Who does not want to have a 6 pack abs. No doubt attaining 6 packs is not so easy, you need to be very serious about your diet as well as need to go through some serious physical exercises. Here are some of the exercises that will surely help to attain a better abs.Abdominal Exercises can be performed with the help of some machines and the captain's chair is one of the most popular machines used in gyms and health clubs. Captains Chair is one of the most famous equipment that is used for a perfect abs workouts and are mostly seen in every gym. 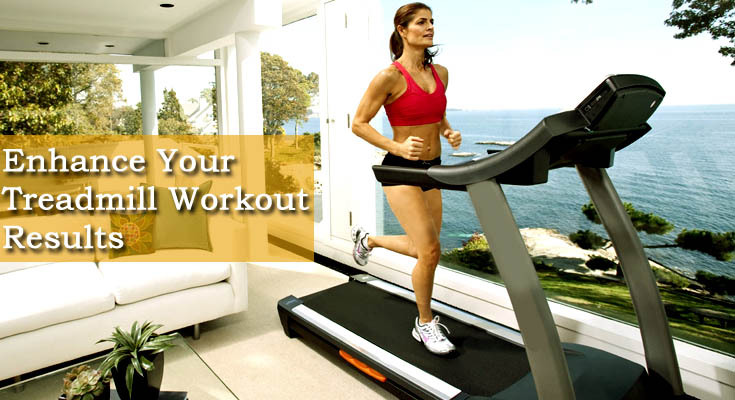 It is a high-impact exercise that is very effective and strengthens and tightens your abdominal muscles. Simply put your forearms in pad and place you back on back pad in straight posture. Now loose you leg straight and focusing on your stomach muscles move you leg up and down by bending through knees. For starters do 3-4 sets daily with about 15-12-10-10 reps. You will see the results in 2-3 weeks only. This is a very simple and effective exercise for abs. This exercise mainly targeting the rectus abdominis and the obliques can be performed by lying on your back, placing hands behind your back and bring your knees in to the chest and lift the shoulder blades off the floor, without pulling on the neck. Now rotate to the left, bringing the right elbow towards the left knee as you straighten the other leg. Switch sides, bringing the left elbow towards the right knee and start pedaling and continue for 1-3 sets of 12-16 reps. 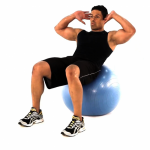 Here exercise ball is required to support your back instead of lying flat on the floor. This exercise takes help of the entire body to stabilize throughout the movement. To perform the exercise just lie on your back on the ball, cross your arms over the chest or place them behind on your head. Keeping the ball stable, contract your abs to lift your torso off the ball. Try to pull the bottom of your rib cage gently down toward your hips. Now, getting a stretch in the abs, slowly take back your lower back down. Repeat of 1-3 sets of 12-16 reps.
Vertical leg crunch, another effective exercise for abs can be performed by lying on the floor with extended legs up in the air, with knees crossed. Placing your hands behind your head, try to contract the abs to lift the shoulder blades off the floor, as like reaching your chest towards your feet. Keeping your legs fixed in the same position lower your back and repeat the exercise for 1-3 sets of 12-16 reps. The reverse crunch also focuses on the rectus abdominis. and provides a very powerful impact on your abs. Just lie down on the floor on your back and place your hands behind your back or just place straight on the floor. Now placing both your feet together, try to bring your knees towards your chest, until they bent to 90 degrees. Hold for some seconds and take away the knees, relax and then repeat the exercise for 1-3 sets of 12- 16 reps. Exercise with a Torso track is quiet beneficial to your abs but has a possibility of lower back pain only if you roll out too far. So be careful or better for other exercise. Training with a Torso Track is very easy, just grip the handles of the Torso Track and pull the abs in without holding your breath, exhale and glide forward as far as you comfortably can. Now contract the abs to pull your body back. You can also add tension by using more tension cords. Ab roller exercise is always beneficial for your abs. Training in a ab roller is very easy just sit on the ab roller, grab the bars, contract the abs and rock forward. Now release and repeat the exercise for 1-3 sets of 12-16 reps. Note try to focus on the abs rather than pushing with the arms.